I'm so sane, it's driving me crazy. Behold! A Feat of Persistence! The King's Road! 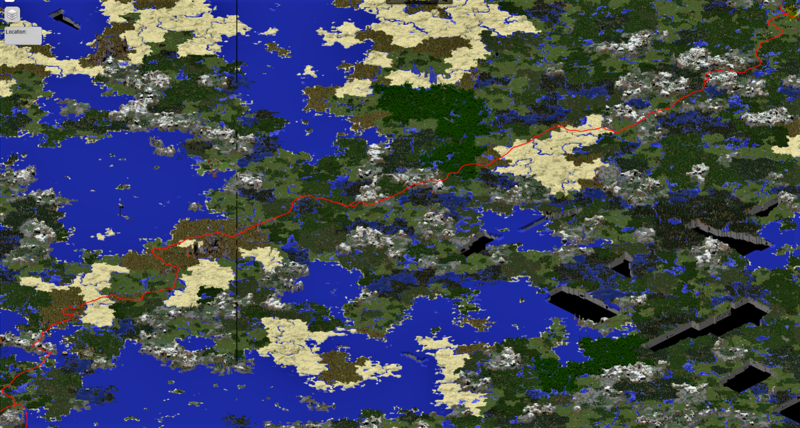 Spanning more than 10,000 blocks, the King's Road is the biggest project in Minecraft that I've ever completed. 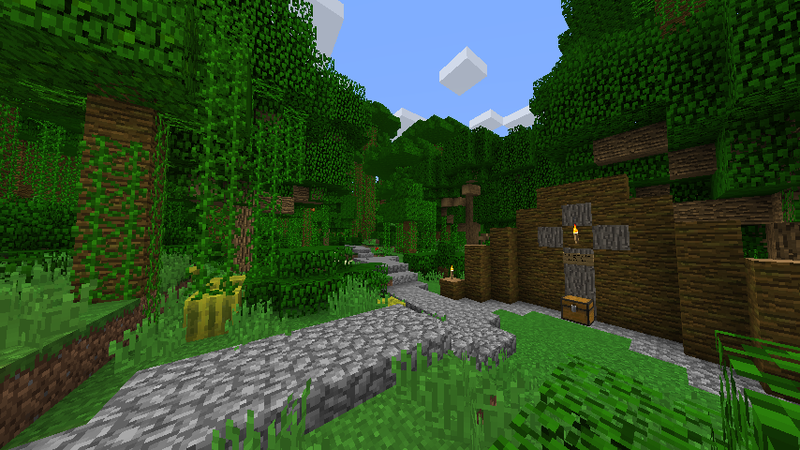 Starting at the current spawn, this road leads all the way to the Grand City of Verring. From beginning to end, the road is roughly a 35 minute trip by horse. I started building the road September 9, 2017, and finished May 8, 2018. The King's Road overall took about 25 afternoons (nights?) of work, gradually getting longer in between long breaks. While almost exclusively built by me, X_ium, Some sections were also done with the help of FreakyTiki and OrioleScout. 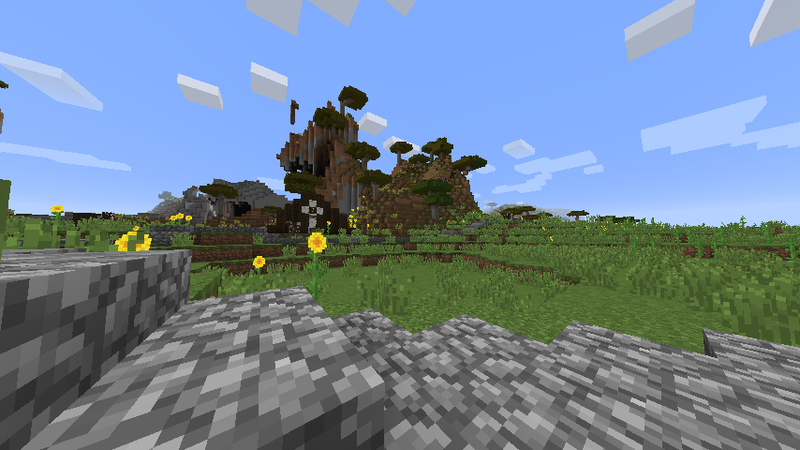 At the Grand City of Verring, the King's Road links up with the Prince's Road through the South gate, which is a much shorter road leading to the old Spawn Town. Along the King's Road are named Rest Shrines. These mark the places I stopped building out the road for the day. The 24 Rest Shrines come with an offerings chest for those walking the road to place offerings in. In the future, the Rest Shrines will also contain a verse from a long poem describing the "lore" of the road, detailing High King Ciris's perilous journey to take his people to a new land. Because this takes a great deal of creative effort, these verses will be added in later. Thanks for reading! I hope to see you on the road! I just rode the entire thing, and the Prince's road as well. One of the most impressive things I have seen on Minecraft. Nice work. It doesn't end at The Wall? No, actually. You can continue on into Verring. When you reach the fork in the road, you can walk around and over the southern gate to leave the city, and continue on to the Prince's Road. Did you expand the road any further since then, X_ium? No, I ultimately left it be, as it essentially makes my city the destination of a long trip from either spawn. I did have an idea of other people connecting roads from their bases to the road, but by the time I started building it, most people nearby were inactive and waiting for the new map. I also didn't finish the poem I was planning to add on. A little disappointing, but I don't think it would've added much anyway.